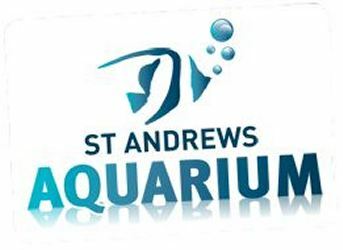 The net is closing in on brazen thieves who pinched a beloved six-foot mackerel statue from St Andrew’s Aquarium. 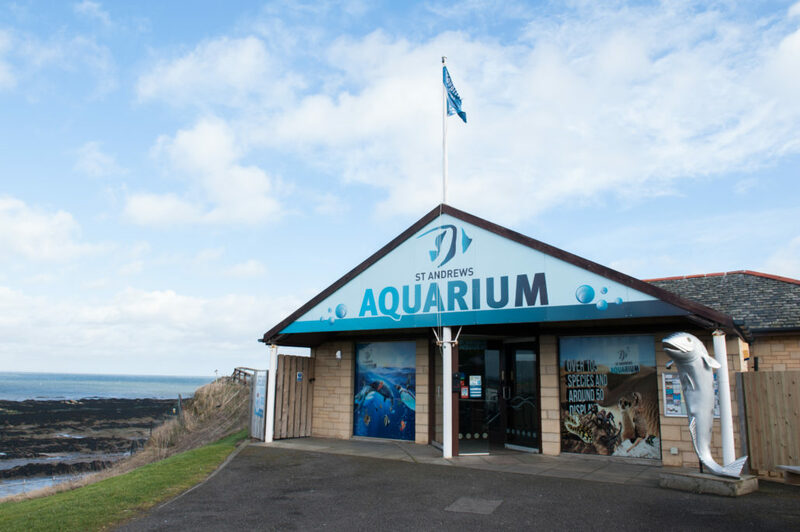 The eye-catching model – nicknamed Big Mac – has stood guard outside the popular Fife visitor attraction for the last four years. However, Aquarium staff noticed something fishy was afoot following last Friday’s graduation festivities when Big Mac wasn’t in his usual spot. 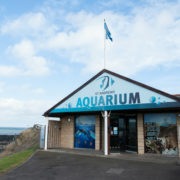 “Big Mac went missing from outside the Aquarium overnight on Friday, June 29 and he was last seen heading in the direction of the Town Centre.